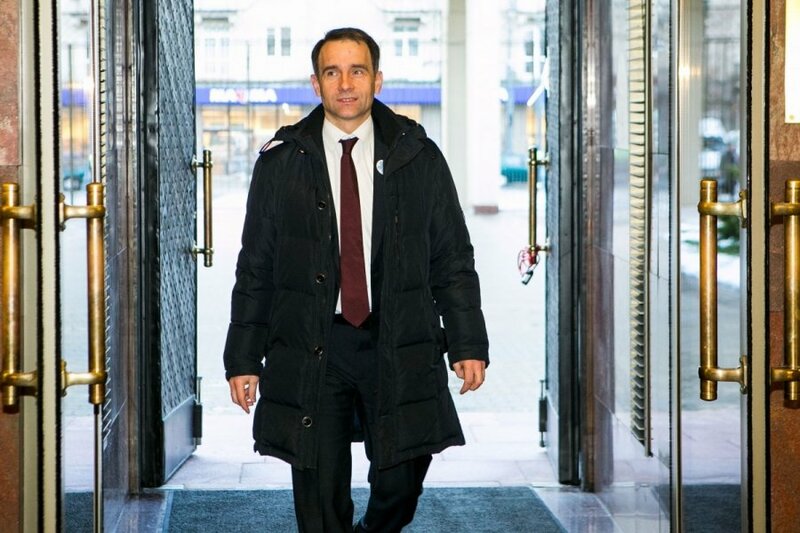 Lithuanian Energy Minister Rokas Masiulis on Sunday is leaving for a week-long visit to the United States aimed, among other things, at discussing possibilities for importing liquefied natural gas (LNG). The minister expects to secure political support for gas purchases from the US and to sign preliminary agreements. "We want both to secure further support at the political level and to meet with the companies that are developing terminals. We hope that perhaps we will be able to sign several preliminary agreements. The details are still being finalized. They may or may not be finalized, but the process is headed in a successful direction," he told BNS in an interview. Masiulis said that they will seek to sign agreements with at least two suppliers. 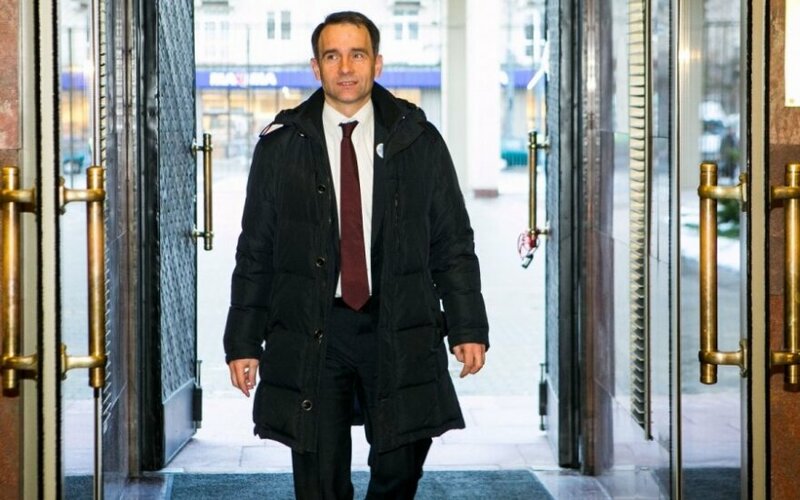 The minister said that given that there is a gas surplus in the market, even small countries, such as Lithuania, are interesting to US gas exporters. "Nowadays, when there is an excess supply, any customer is interesting. Historically, we have had very good relations with the Americans. We signed a memorandum of understanding with Cheniere a long time ago and have kept in contact with them. They have been watching our [LNG terminal] project very closely," he said. Lithuania has been making efforts to secure LNG imports from the US for several years now. President Dalia Grybauskaitė and Prime Minister Algirdas Butkevičius have named this as a top priority. The US has fully approved at least five LNG projects. The first new project, Cheniere Energy's Sabine Pass, was approved in 2012, with exports expected to start later this year.